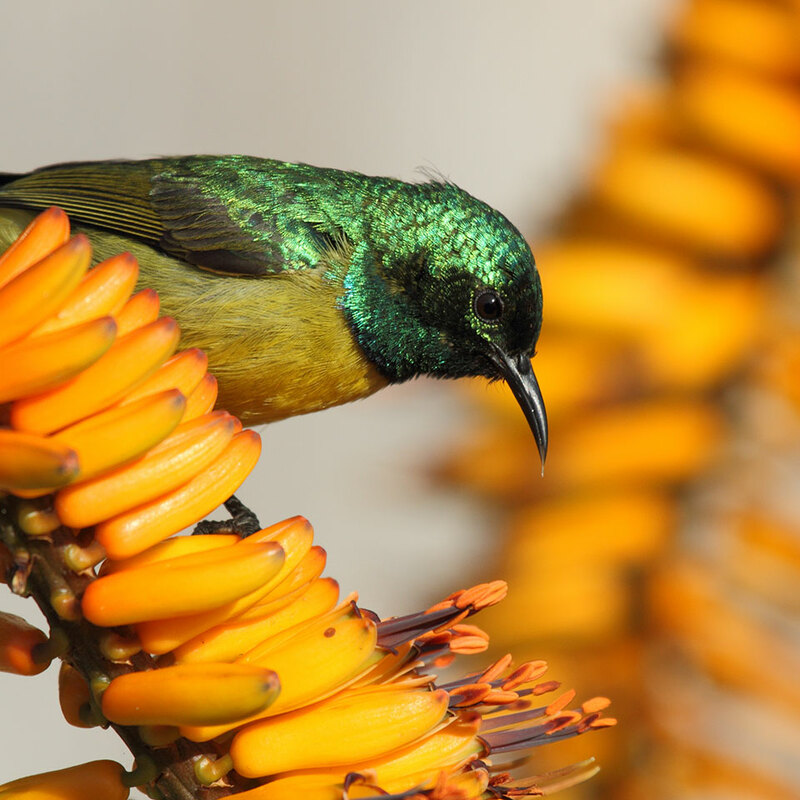 Here at Muluwa, you can also catch glimpse of many beautiful birds, it’s easy to lose track of time as you wile away the hours in the MAC Hide or taking a stroll around the grounds. Interesting birds are often seen from the deck of the main lodge too. Bird life includes various Eagles, Flycatchers, Hornbills, Kingfisher, Sunbirds and many others. We have recorded over 200 species of birds on the estate.